In fact I still have a variety of versions of the game by King on my 'phone so that I can switch between them when my five lives run out. Very handy for those times when I am sitting outside youth club/pottery/musical theatre rehearsals waiting for whichever child is requiring the service of mum's taxi. During a recent four hour flight to Cyprus I lost myself in the colourful world of Candy Crush eating honey and jelly and releasing trapped teddy bears. Yep, I'm aware that sounds a bit mad but don't knock it 'til you've tried it. Imagine my excitement then when I discovered you can now taste the flavours of your favourite game in lip balm form! 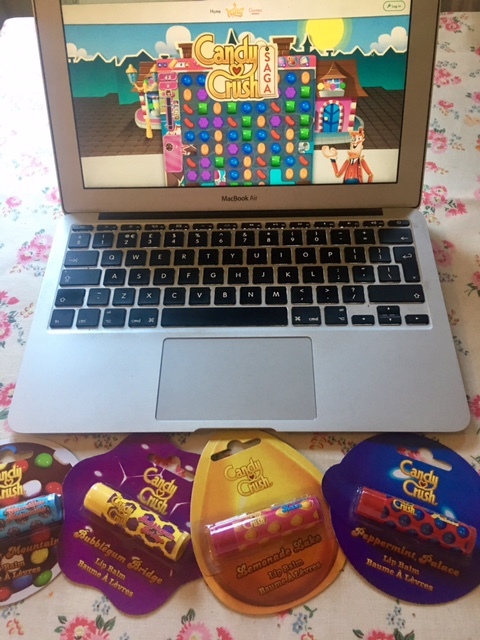 The arrival of packages at my house are always greeted with curiosity by nosy children but opening a small package containing four Candy Crush-inspired sweet and fruity moisturising lip balms generated a startling level of enthusiasm with children wanting to try them. I pulled rank and so was the first to try Lemonade Lake, Chocolate Mountains, Bubblegum Bridge and Peppermint Palace - all landmarks along the lengthy path of the mesmerising game. 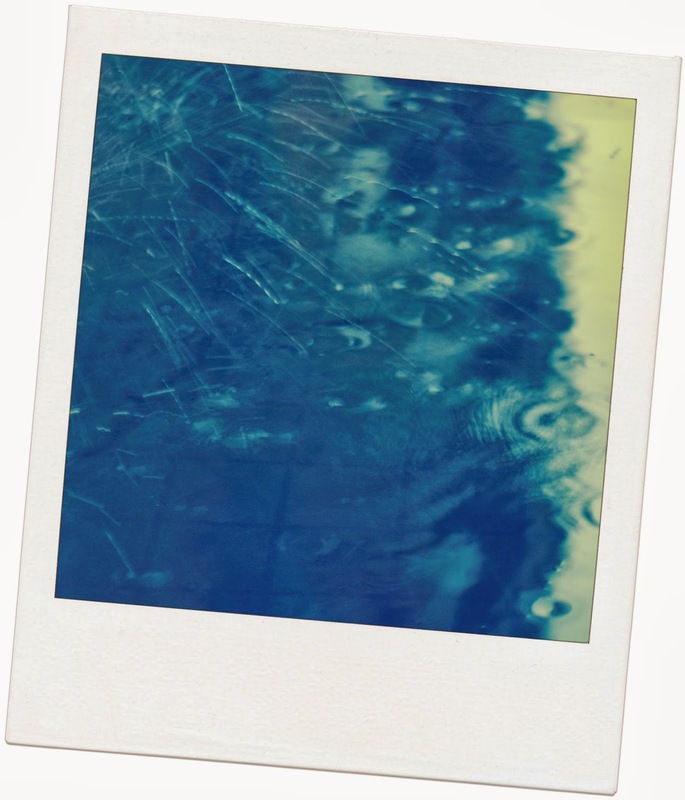 Lemonade Lake is my favourite I think - it smells and tastes very lemonade-y and has a nice fresh taste on the lips. Chocoholics will love the Chocolate Mountain and the smell of the Bubblegum Bridge balm is fruity and delicious. Want something zingy and fresh? The Peppermint Palace flavour will be perfect for you! My balm-wearing boy likes the fact that the packaging is mostly gender neutral with only the lemonade favour in a pink tube. The balms are recommended for age 6 and over and you can apply as often as you like. The balms have a creamy formula which glides easily across the lips. I didn't find the coating overbearing and felt it had good staying power. 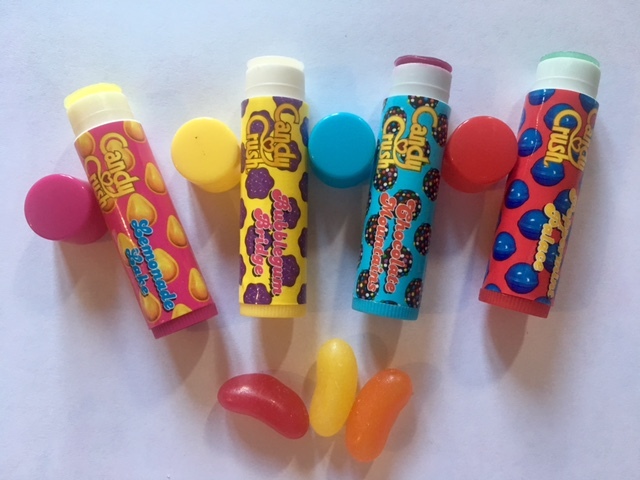 You can pick up your favourite flavour of Candy Crush lip balm in Primark, although priced at just £1.50 a tube why not treat yourself to all four! 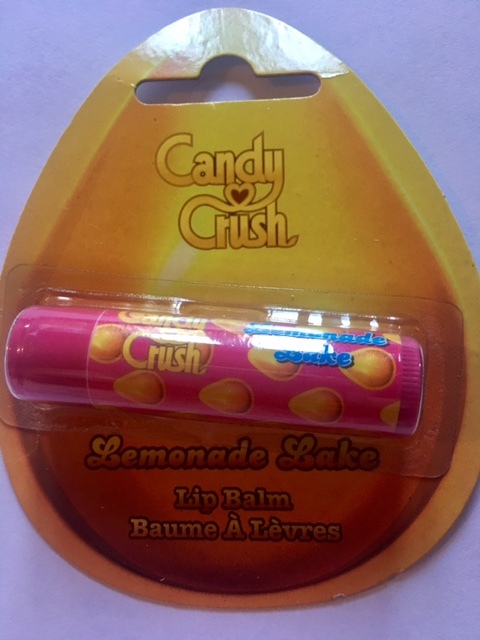 Disclaimer: We were sent four Candy Crush lip balms for the purpose of this honest review.